What’s in the Environment Canada collection at Western? What are climate scientists doing with historical documents today? 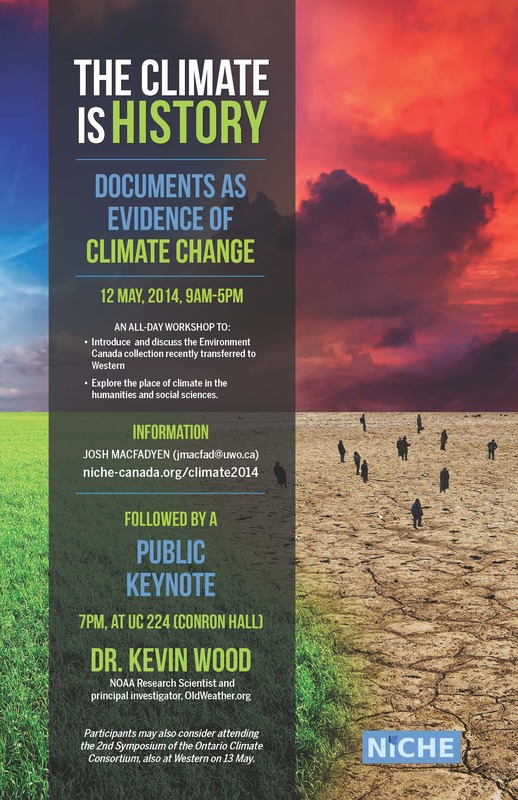 What are climate historians doing (and what could we do) with documents? What is big climate data, and how should we digitize, preserve, and deliver it? Note: the following lecture by Dr. Wood was delivered at the US National Archives shortly after he presented in London. It is featured here because it provides the same content with better quality than what we were able to record.